July 30th, millions of people all over the globe took part in the United Nations’ World Day Against Trafficking in Persons. 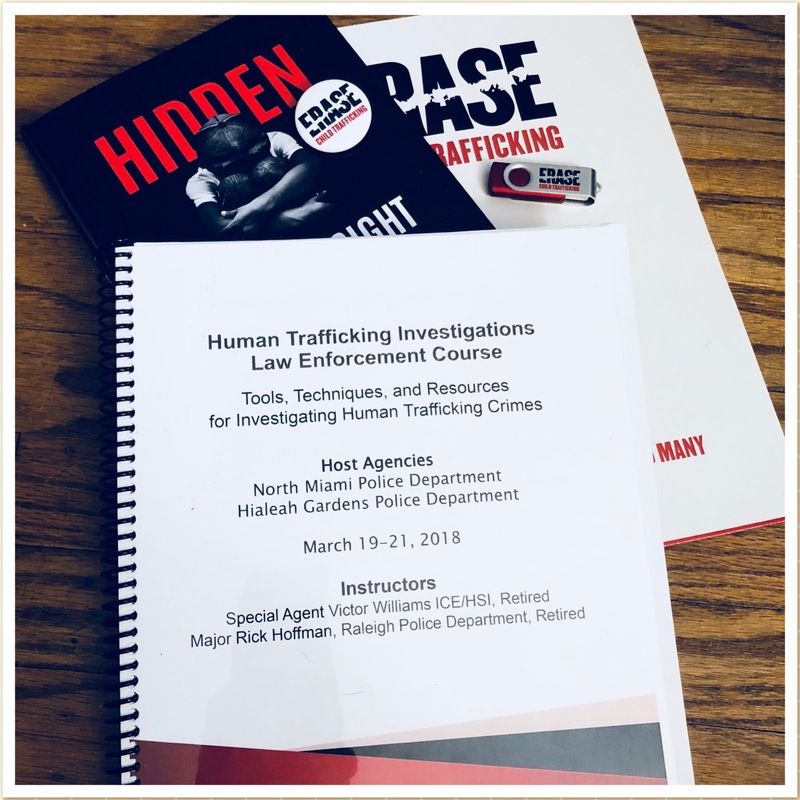 For the entire day, individuals, businesses, and non-profits alike offered up their social media accounts to raise awareness about human trafficking. As a non-profit whose mission it is to snuff out child trafficking, we were eager to lend our platform to this worldwide awareness campaign. ERASE spent the month of July inviting friends and partners to join in reaching out to their networks with the #HelpERASE hashtag. 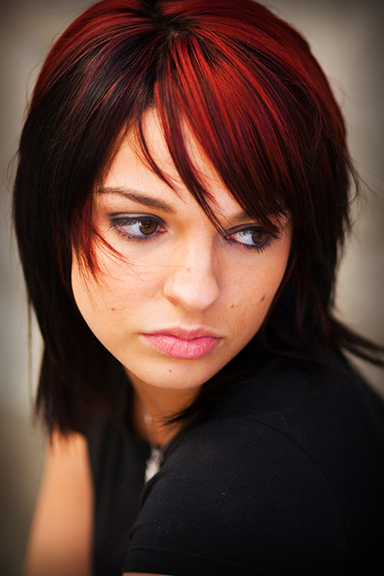 There were interviews with Human Trafficking survivors, advocates, and experts on ERASE’s Facebook page. For many of the online brands and businesses who joined us, especially those with a high profile — taking the time to advocate in this way can potentially be bad for business. Still, they decided that this was far too important an issue for them to stay silent. Just one example: Brian Fanzo, a social media guru, didn’t hesitate to generously share his platform via a live chat with Marc Marty on how to keep kids safe online. For those who were able to help us by spreading the #HelpERASE hashtag last month, we can’t thank you enough. Your voices have carried farther than you could ever know. Let’s continue to build on that awareness as we work together to erase child trafficking. 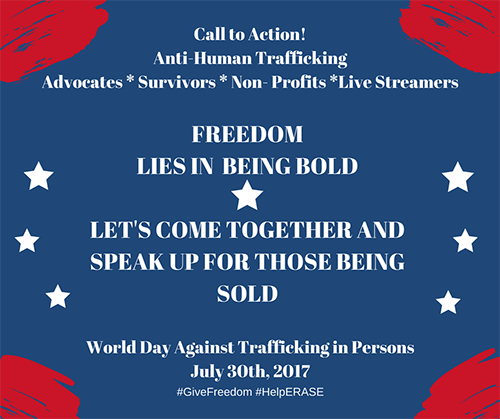 For more information on ERASE’s involvement in this year’s World Day Against Trafficking in Persons, check out our live stream video from August 2nd.